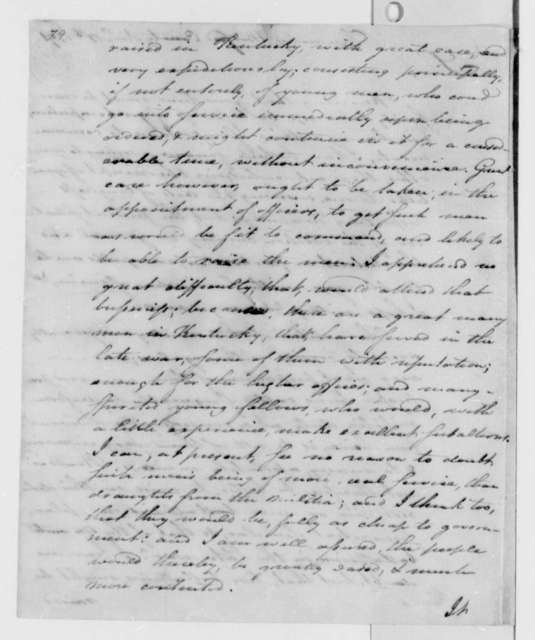 George Muter to James Madison, February 20, 1787. 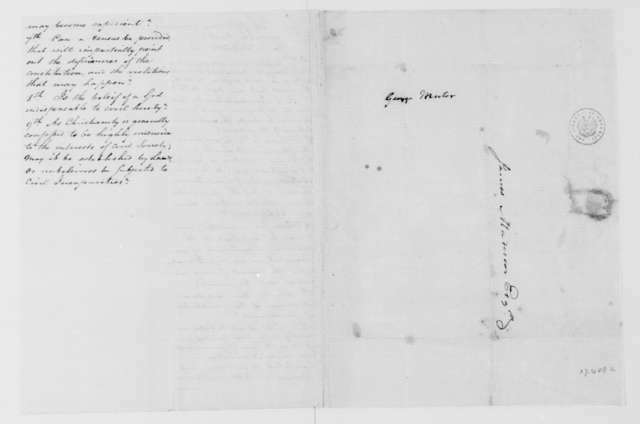 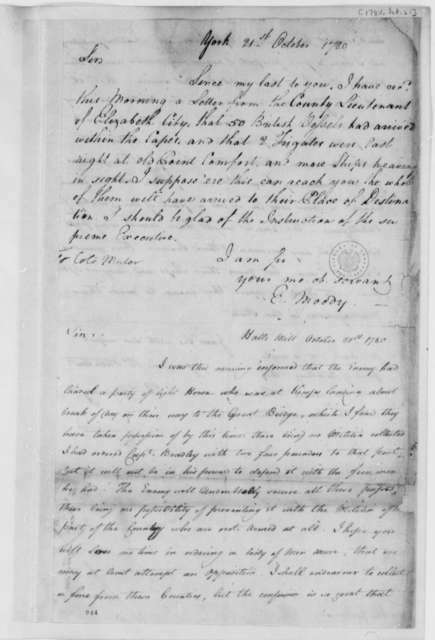 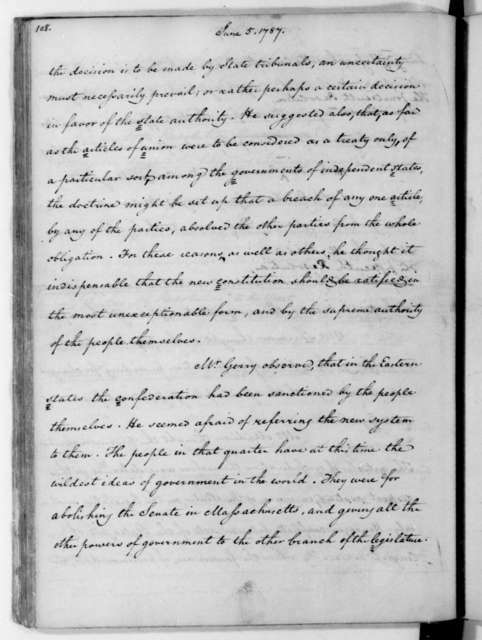 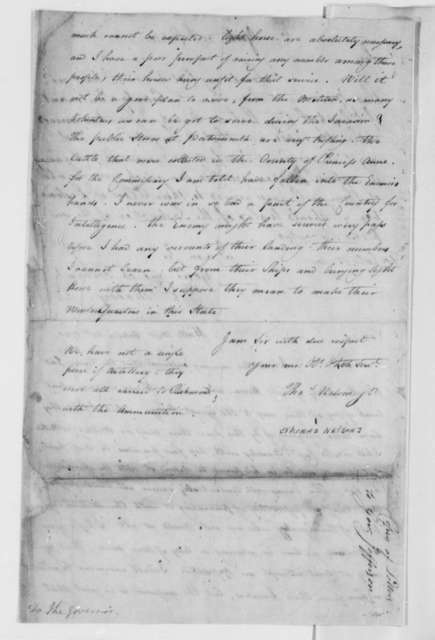 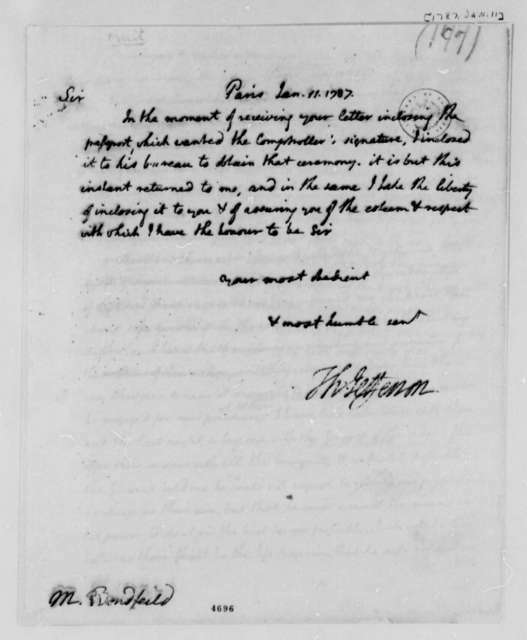 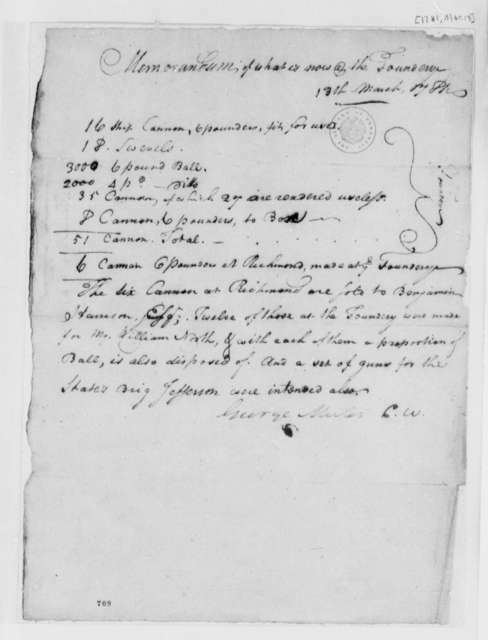 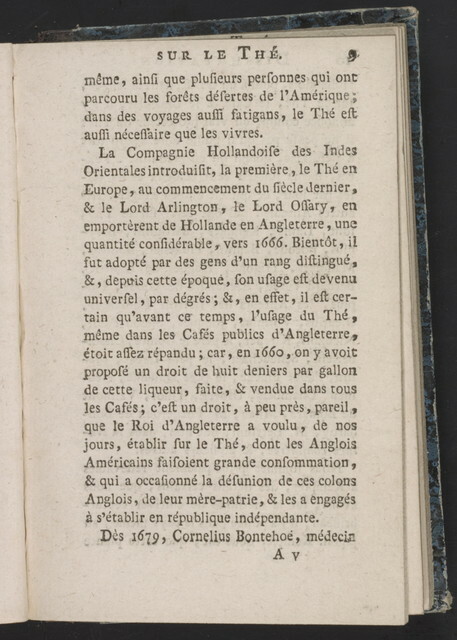 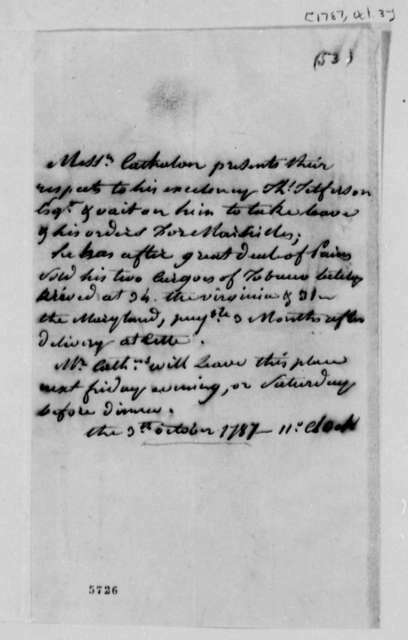 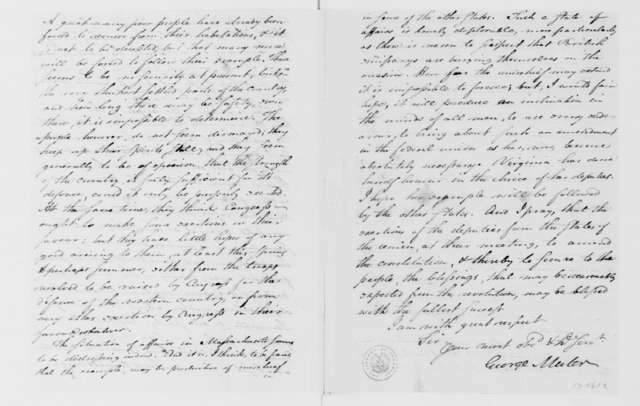 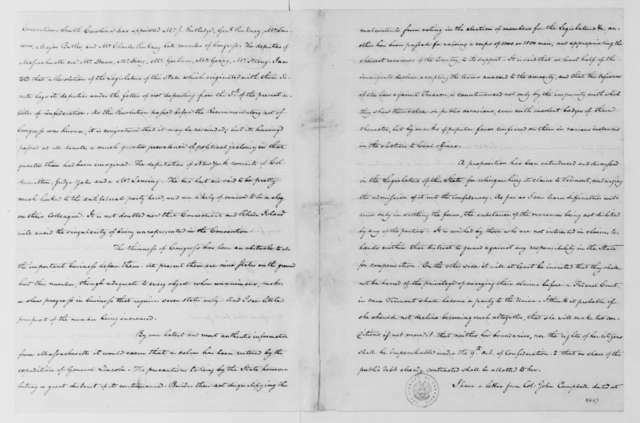 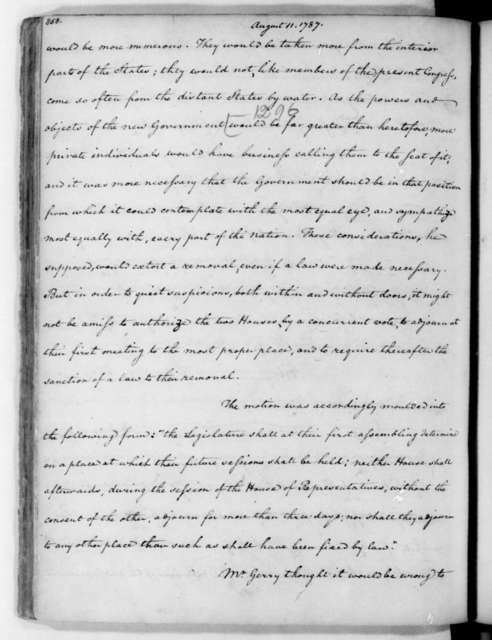 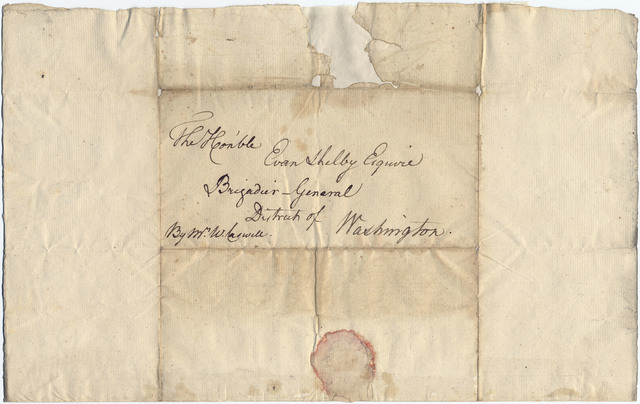 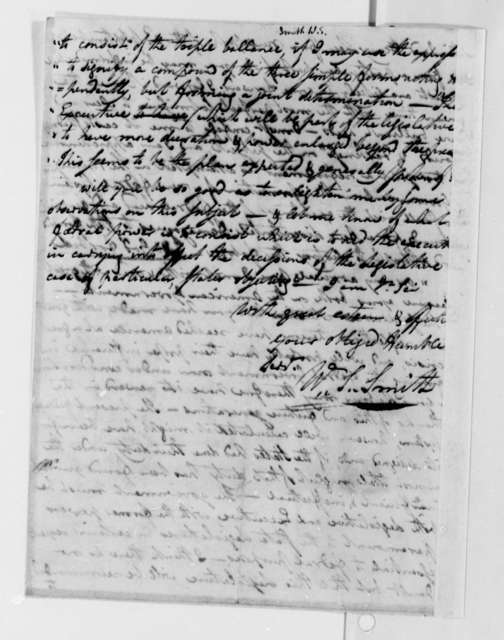 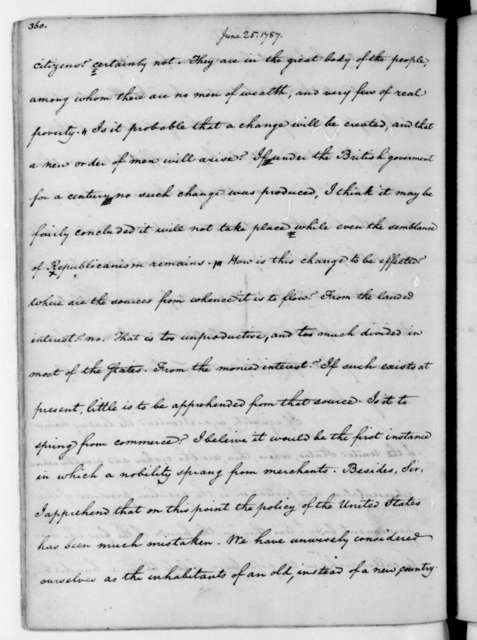 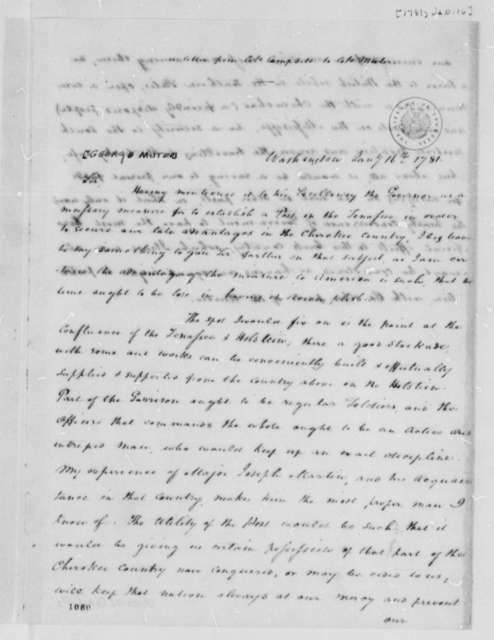 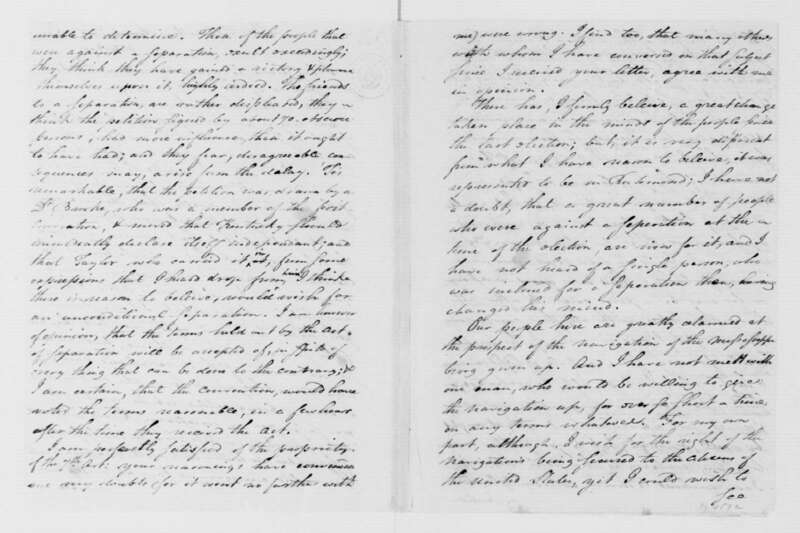 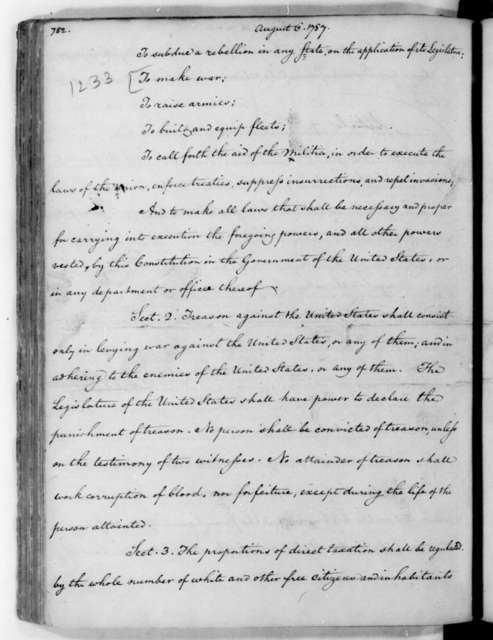 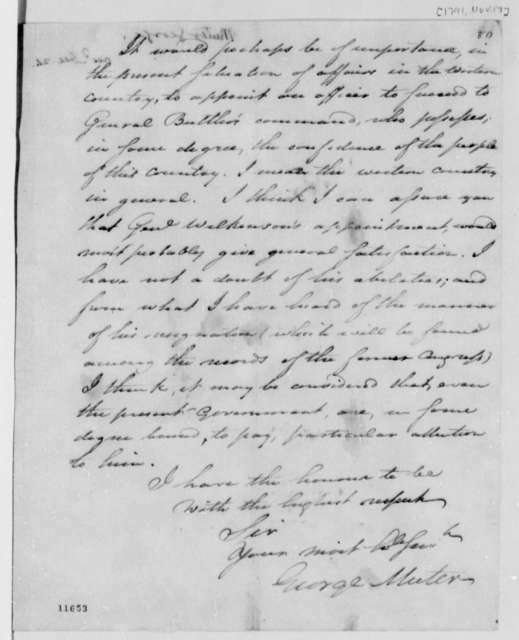 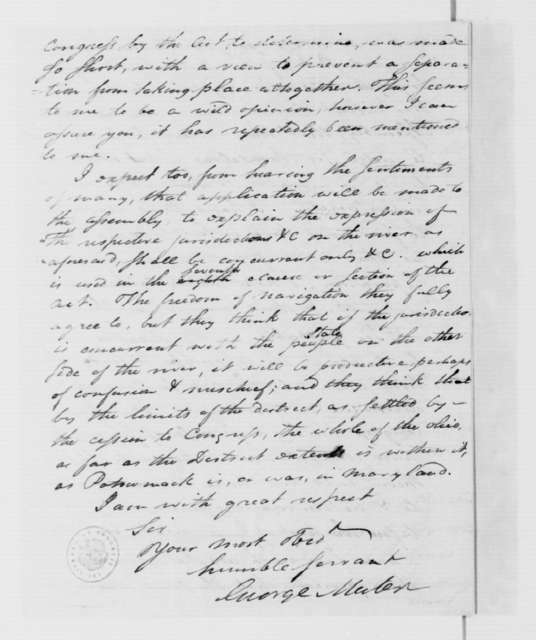 George Muter to James Madison, January 6, 1785. with Enclosure of Questions from Caleb Wallace. 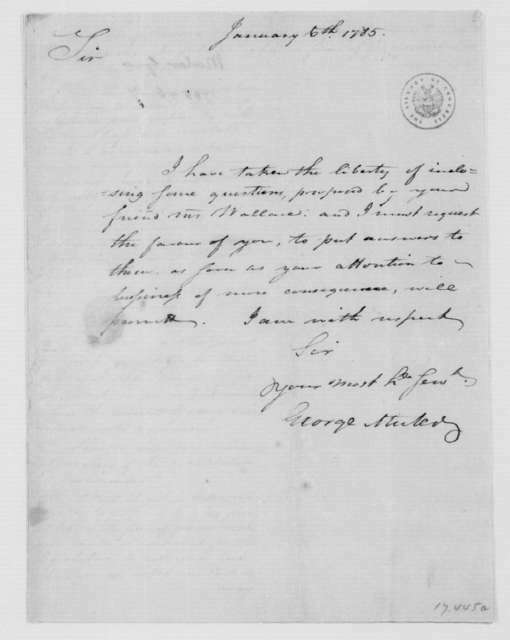 George Muter to James Madison, September 23, 1786.